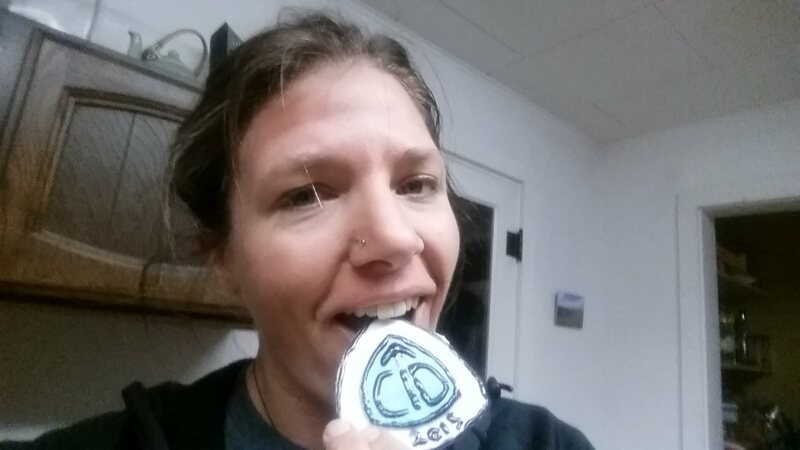 This entry was posted in Prep and tagged bacon, brave the cdt, cdt, cdt cupcakes, continental divide trail, cupcakes, she-ra, thru-hike. Bookmark the permalink. 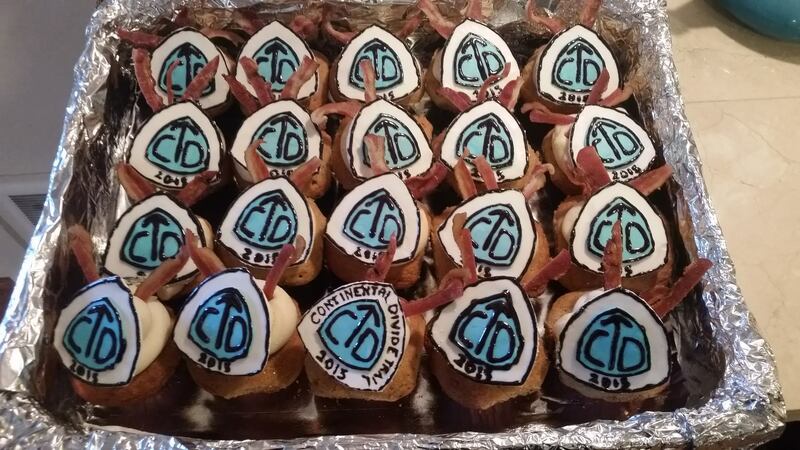 now THESE are some amazing ‘cakes! good journey thoughts to you!! !